It is no secret that the world of photography is moving away from the DSLR and toward Mirrorless. Canon and Nikon could no longer sit back and watch companies like Sony and Fujifilm dominate the mirrorless market. Of note, Canon has had several mirrorless cameras over the years, including the EOS M, but, although a fine camera, it lacked features that series photographers needed. 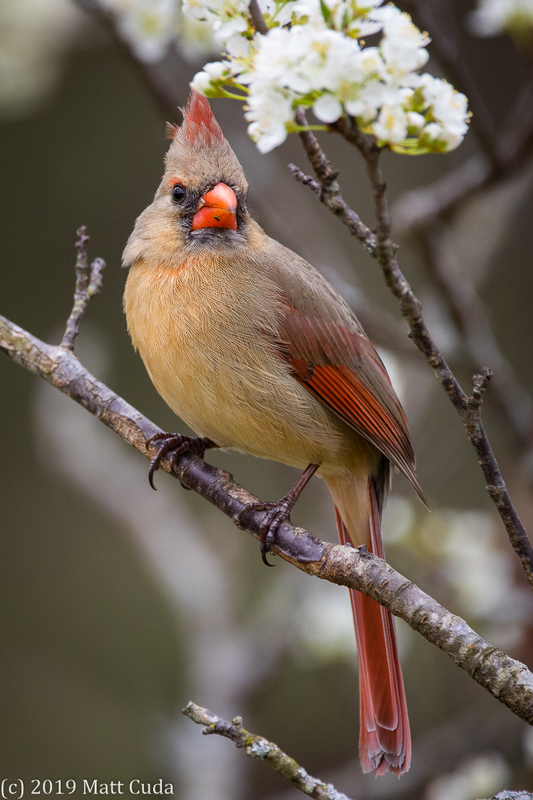 Canon's latest response to the growing mirrorless market is the Canon EOS R. As promised, I got my hands on an EOS R, and ran it through my normal wildlife photography testing. 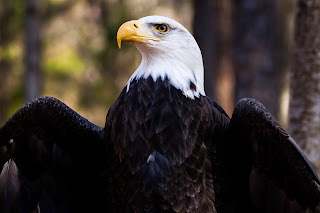 Although this camera is not marketed toward the wildlife or sports photographer, I still wanted to see just how far I could take this body, and what the results would be. Frames Per Second - up to 8 fps. Only 5 fps in AI Servo! 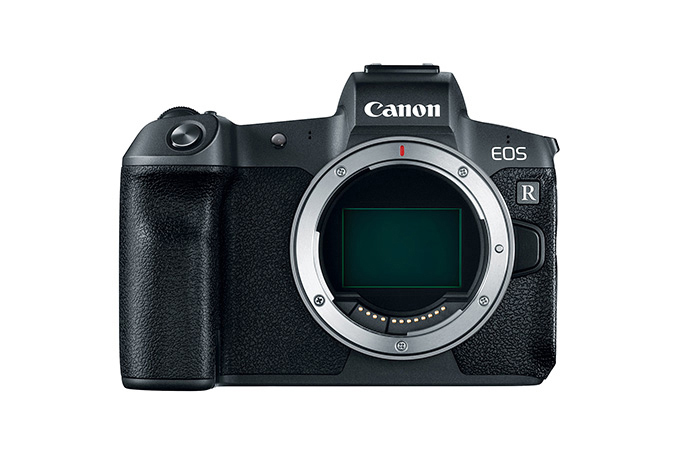 Picking up the EOS R, I found it to feel smaller than my Canon EOS 7D Mark II, and I also found it slightly less comfortable, however, it does have a nice grip when comparing it to its other mirrorless competitors in this price range. The overall build quality seemed comparable to my 7D Mark II. 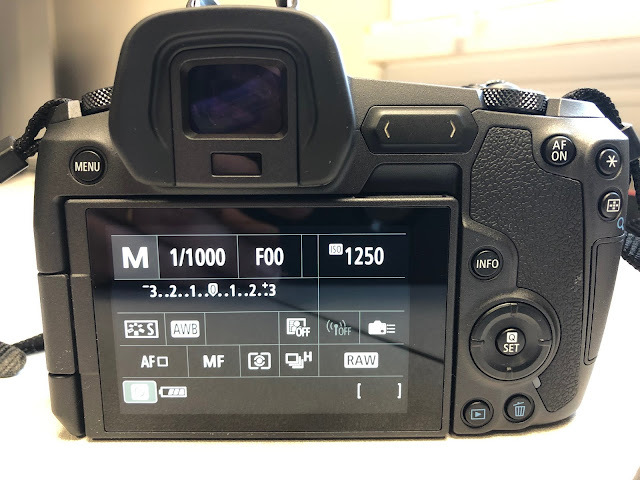 The EOS R lost ground with me on layout of the buttons. I found them difficult to find and in some cases operate when compared to the 7D Mark II. I particularly struggled to find the AF-ON button when using back button focus. I do feel confident, that with daily use, I could get much faster in the basic operation. If you are someone who has both a DSLR and want to guy the EOS R, you might find it difficult to switch back and forth. Perhaps the biggest loss to me was the thumb wheel which is normally located on the back of the Canon bodies. On this camera the "wheel" is really just a disc with arrows on it. It is very similar to how the Rebels operate. Canon really "cheaped" out here and I can't help but ask "Why?" Photo showing the amazing fully articulating touch screen, but also the somewhat horrible disc shaped navigation control often found on cheaper Canon cameras. The EOS R redeems much of what it lost with the odd positioning of its buttons with the use of a fully articulating touch screen. I found this to be a great "go-to" when I was having trouble with the manual buttons. Also, the articulating screen will make this attractive for videographers, vloggers and landscape photographers. The menu system is exactly what you would expect from Canon, and I had no difficulty moving from tab to tab and selecting the correct options. Of course, being able to create your own custom menu tabs is a big help as it is with other Canon cameras. While looking through the viewfinder, I could definitely tell I was looking at a screen. I am not saying it was terrible, but I could tell it wasn't real. The reason I mention this, is I have heard others say that the screens are so good now, you can't tell very well that you are not looking through a traditional viewfinder. Also, related to the viewfinder, I noticed that there was some lag between shots and sometimes it would freeze for a moment before getting back to the correct live view of the scene. This caused some confusion as to what the subject was doing, and did I actually miss something? Perhaps this feature can be turned off? Finally, I had a total failure of the camera right when I needed it most. It actually froze up, and I had to remove the battery and essentially reboot the camera. I chalked this up to it being a new design. I remember when my old 7D classic used to freeze up like this, and I had to remove the battery on it also. First, let me say that overall I was very pleased with the auto-focus system. I am not going to tell you that it was 1 Series fast, but it did a fine job, and would handle most of your normal photography needs. 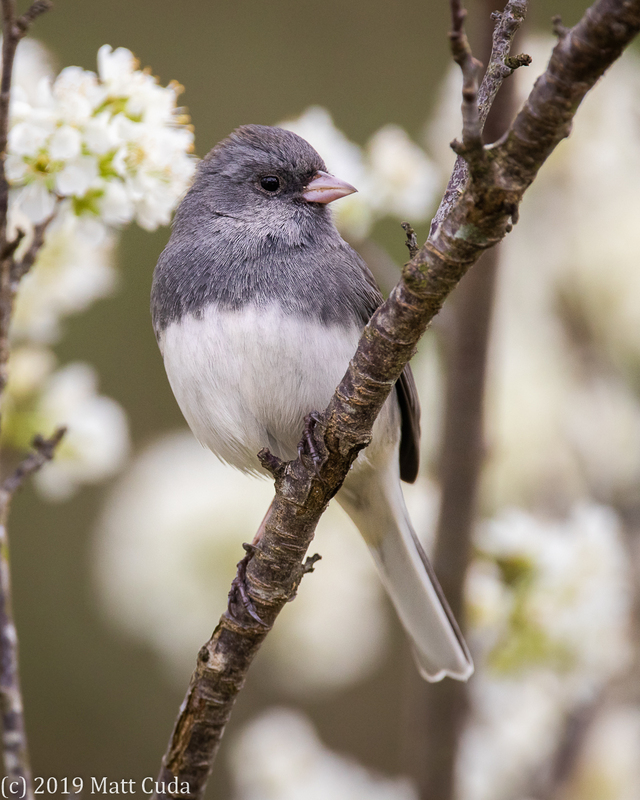 As you may know, I am a wildlife photographer, who specializes in wild bird photography. So that was where I spent my testing time. The auto-focus did not let me down when paired with my Sigma 150-600 and the Canon EF to RF adapter. It quickly found focus but from time to time, it would focus to infinity and just stop. After fiddling with with the lens and placing it on different targets, it would slide in to where I wanted it to go. The latter is very important. This lens does not slam into focus like a 1 Series. It slides into focus and valuable time is lost. Although a useful feature for video, still photographers will find this a disadvantage. I used the EOS R in Servo mode, which makes the lens continually focus when holding down the shutter button half way or using the AF-ON button. Note, when you switch to Servo, the 8 fps drops to about 5 fps. This made me laugh a bit, since AI Servo is where you need the 8 fps. I am sure that Canon knew that, and simply hit a hard wall on the engineering side. 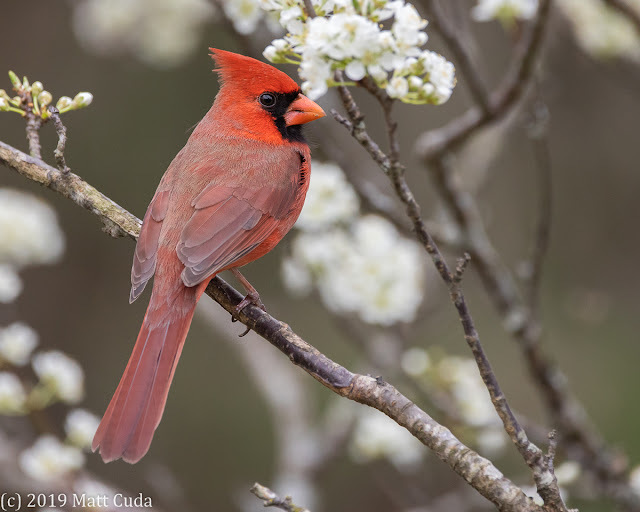 I did not have time to go somewhere to photograph birds in flight this time, but my gut feeling is that it would not be nearly as good at action as the Canon 7D Mark II or Canon 1DX Mark II. To be fair to Canon, that is really not who this camera is designed for. Throughout my two days of shooting, I noticed a very strange thing happen while using servo. I held the AF-ON button down, it focused and then as I fired off a burst, it would go out of focus almost every time. During this time, I never moved my auto-focus point off the bird's head. My guess is that this is a bug in the firmware. Finally, the lag I experienced when firing bursts of 5 fps was pretty bad. It was almost like it was trying to preview while firing 5 fps. My guess is there is a way to turn this off, but I did not find the setting for it. If there is a setting, this should be enabled by default when shooting in servo mode. You can't talk about the EOS-R without talking about the amazing EF to RF mount adapter. 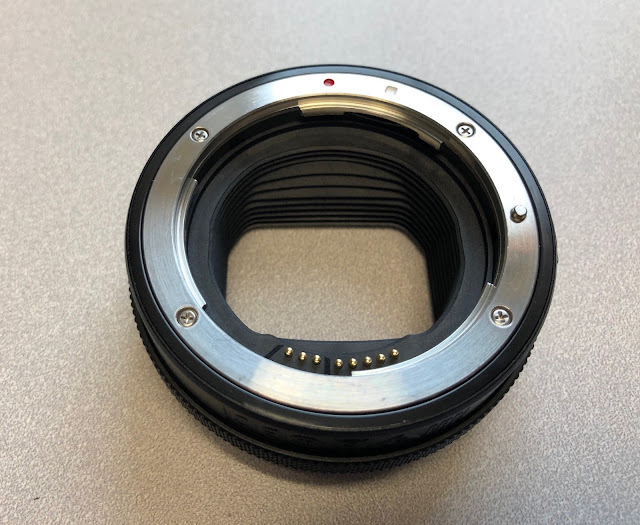 This adapter will convert your existing EF mount lens to the RF mount. Since all I had were EF lenses, I used it extensively. I found it to work quite well, but perhaps some of my early autofocus issues could be attributed to this adapter. Having said that, I was really amazed at how well the conversion worked. My particular adapter also had a ring which can be programmed to control whatever you want it to. It would make a great aperture ring, for example. Canon EF to RF Adapter - $99 to $199 depending on the version of the adapter. I have used the MC-11 with Sony cameras to adapt my Sigma 150-600 and they did not work at ALL! Good job Canon! You made it work to almost perfection! In general, I found the image quality to be excellent, and not at all unexpected. The auto white balance seemed to achieve a very nature look, and I did not have to warm the scene up in post (in most cases). Canon seems to make auto white balance better on ever new camera model. I did shoot almost exclusively between 800 and 1600 ISO, just to get a feel for an ISO a little on the higher side of things. The results were good, but not great. I think this is due largely to the 30 megapixel sensor. It was better than my APS-C, but not as good as I would like to see. The shadows seemed particularly noisy, even in decent light. Cleaning up the noise in post was not difficult at ISO 1600. 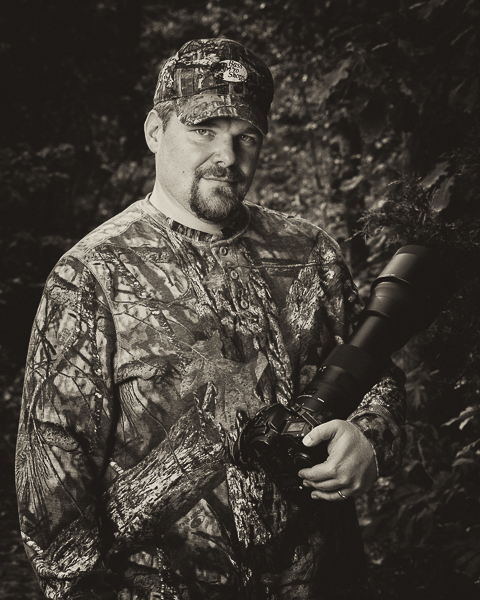 Perhaps the greatest advantage of the 30 megapixel sensor in wildlife photography was in the cropping advantage. I could crop an image in half and still have a solid 15 megapixel image. In wildlife photography, this is a powerful feature. First, I applaud Canon for taking their first step in making a serious mirrorless camera. This camera is not a camera to laugh at, and in many cases will be all the photographer would need. I particularly think this would make an amazing landscape and macro camera. The 30 megapixels delivers great detail, and having a fully articulating LCD display allows for low angle shots and vlogging. Let's talk about the elephant in the room. The price of $2,299 dollars is a bit on the high side. I would like to see this camera come down to about $1,800. Although a really nice camera, it simply does not have the feature set to support this price point. Compared to my Canon 7D Mark II, it is a loser in my opinion in most respects. Yes, I am being tough here and of course it is just my opinion. Remember though, I am a wildlife photographer and not a landscape photographer. That is the perspective of this review. As far as wildlife, I would not recommend this camera as a primary wildlife camera. Canon hasn't positioned this camera on the market as a fast action camera, so that should not come as a surprise to you. Having said that, It would fill in some of the cracks in my kit as a good static bird and wildlife camera. Having a viewfinder that simulates my exact exposure cannot be overlooked as an awesome feature. I could also see this camera as a good camera for use with a trigger trap. Since it can support higher ISOs which can help increase shutter-speed, it could be very useful in this role. So, in general, I recommend this camera, IF you are the right audience for this model. I am looking forward to the more feature rich/professional version of this camera. Good job Canon and keep them coming! You are on the right track for sure.